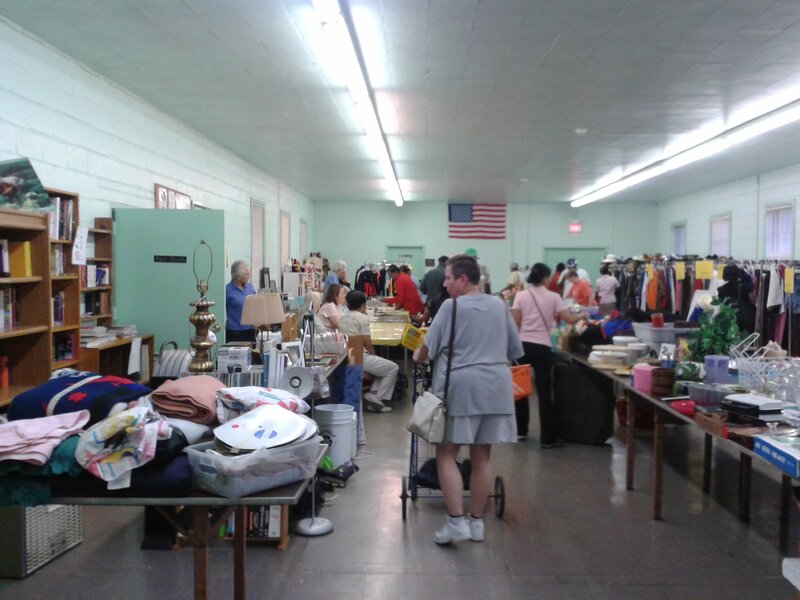 The Thrift Shop began over 50 years ago as a ministry of the Holy Trinity Ladies Auxilary, and provides low cost clothing and household items to over 200 people in need in the community every week. Donations come from parishioners, many surrounding churches, neighbors and friends. For more information, please contact us at holytrinitywo@gmail.com. The Thrift Shop will be closed on June 23rd for the summer.. No donations are being received. Donations will be received in August, and the Thrift Shop will re-open in September 2018.